2016 Calendar Contest—Share Your Success Story! Dozens of entries were submitted for the 2015 wall calendar. Your story could be next! 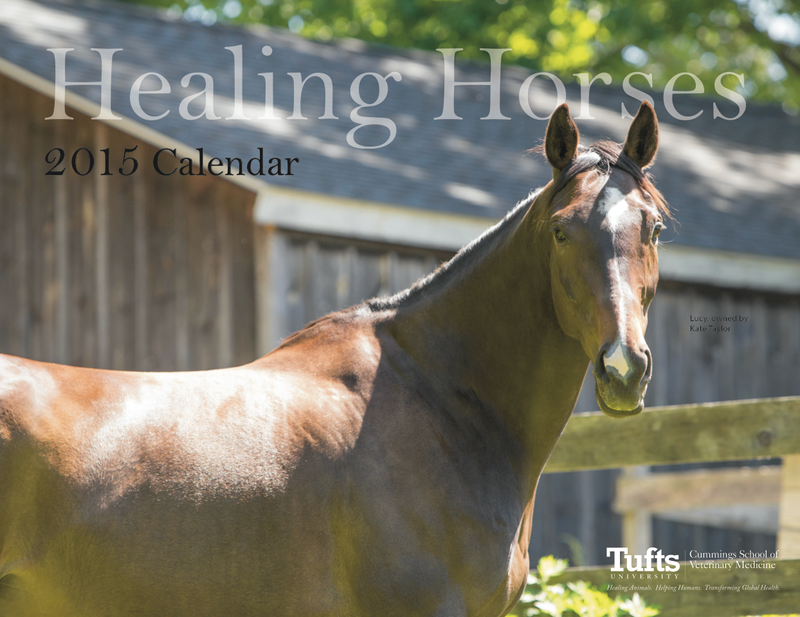 Your horse could be a star in the 2016 Hospital for Large Animals at Cummings Veterinary Medical Center wall calendar! After much success with last year’s contest and dozens of uplifting stories, we have decided to create a 2016 calendar—once again filled with your success stories! Send us your story by answering the questions below and send a high resolution photo* of your equine partner for your chance to be one of 12 featured stories! All questions must be addressed; incomplete entries will not be accepted. All entries are due by 12:01 a.m. on August 23, 2015. Please email your entry to kathryn.selinga@tufts.edu. 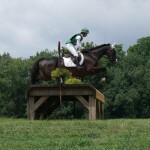 Please provide us with basic background information about your horse (age, breed, etc.) and your relationship with him (riding discipline, showing experience, etc.). What role does your horse play in your life? What is your proudest moment with your horse? 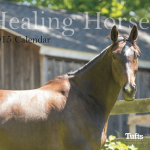 How did Tufts Hospital for Large Animals assist you and your horse? Why did you choose Hospital for Large Animals at Cummings Veterinary Medical Center? *Photos should be at least 8” x 10” at 300 dpi. Submitter must have all rights to photos. The calendar will be composed of the winning photos, along with stories formed with the provided information. By entering, you agree to have your photo, information, and name used publicly. You must have visited the Tufts Hospital for Large Animals at Cummings Veterinary Medical Center with the horse you provide information for within the past three years to qualify. Don’t forget to mark your calendars for our annual open house at Cummings School’s campus, set for September 20 at the Cummings School campus. This is a great family event with activities for kids of all ages as well as adults, plus a chance to explore the campus, mingle with our faculty clinicians, and more! Check out this year’s list of activities. 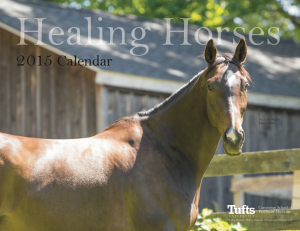 Your horse could be a star in the 2016 Hospital for Large Animals wall calendar! After much success with last year’s contest and receiving dozens of uplifting stories, we have decided to create a 2016 calendar—once again filled with your success stories! Horses that were previously fit will recondition quicker. 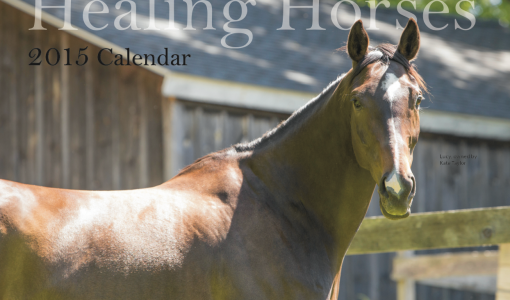 This article appeared in the August 2015 issue of our email newsletter – Cummings Equine Chronicle. Sign up for the newsletter and receive information on timely topics featuring our experts at Hospital for Large Animals.